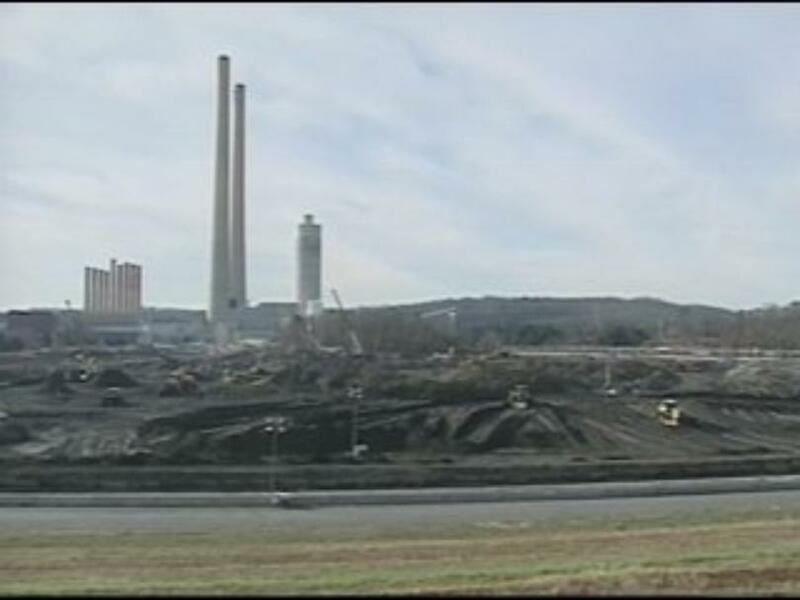 A jury has ruled in favor of the Jacobs Engineering workers who were tasked with cleaning up the toxic Kingston coal ash spill. The jury found that Jacobs Engineering tampered with safety tests and failed to protect the workers from the ash, which contained a multitude of heavy metals and toxins. More than 30 of those who worked on the site have died, and over 250 are sick or dying now. 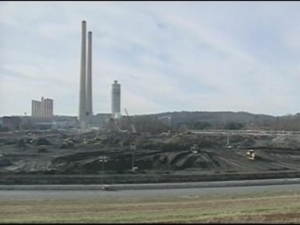 The spill was the nation’s largest-ever man-made environmental disaster.